A camera of firsts. It’s the first to feature native AVC-Ultra and built-in microP2 card slots, plus 10-bit 100Mb/s 1080p recording. AVC-LongG is standard and AVC-Intra200 is optional. 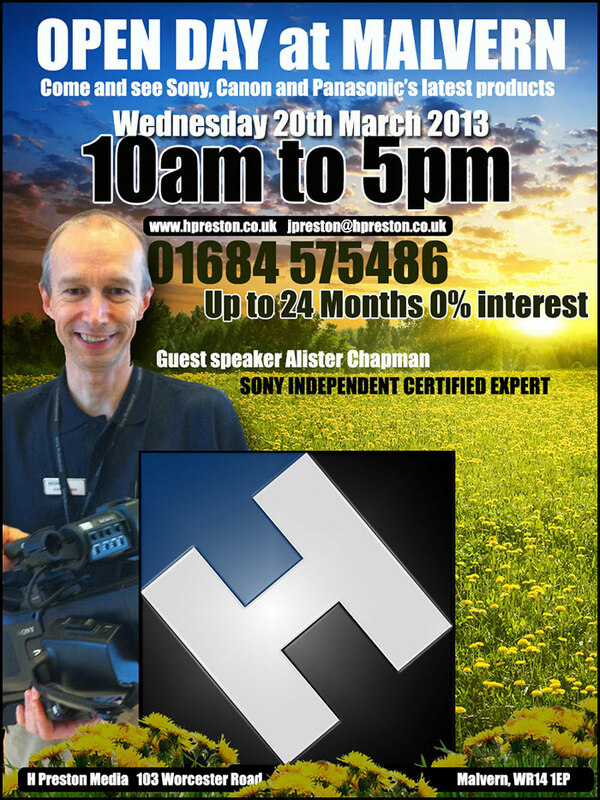 HDW : This looks the business a cracking shoulder mount camcorder that in spec alone will kick the Sony PMW-500 in the pants, this is the first broadcast camcorder with 1080 50p and micro P2…fantastic. Convergent Design is announcing two exciting new monitor/recorder products: Odyssey7 and Odyssey7Q. The Odyssey family is intended to follow users as they journey through their careers from DSLRs to high-end 4K raw cine cameras, hugging the ever-changing camera technology curve and adapting to change without invasive hardware changes or costly upgrades. The Odyssey series combines Convergent Design’s knowledge and experience of both broadcast and cinematography recorders, while adding the capabilities of a high-end professional monitor for an amazing $1295 USD (Odyssey7 – monitor only). Today has been…mammoth…firstly Alison arrived at 11am to deliver her lines, all 49 minutes of them, that took us till 1.30pm. I spent the rest of the day ingesting and playing around with backgrounds. The Canon C300 makes green screen work so easy having 4:2:2 colour space, the iPad makes a great prompter allowing Alison to deliver her lines in her usual professional manner. Alison and I go back a long way, she is a real pro and comes highly recommended for presentation work, I got her to run the VO lines as well to give me a guide track to work to. 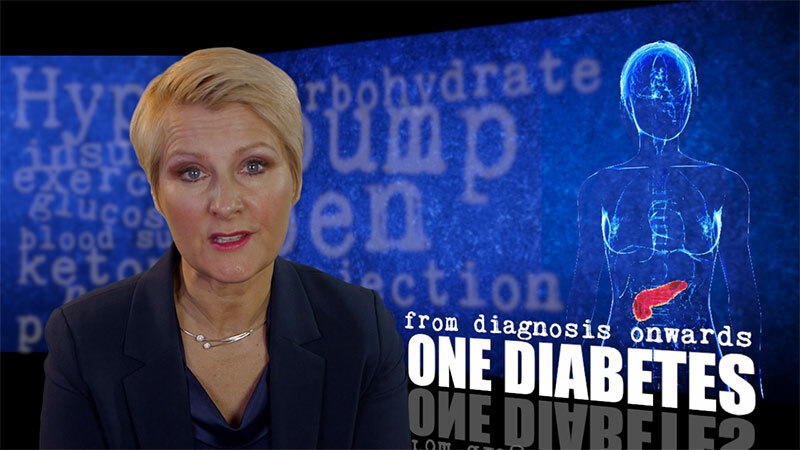 I will be busy over the next few days editing “Type One Diabetes-from diagnosis onwards” so please bear with me. 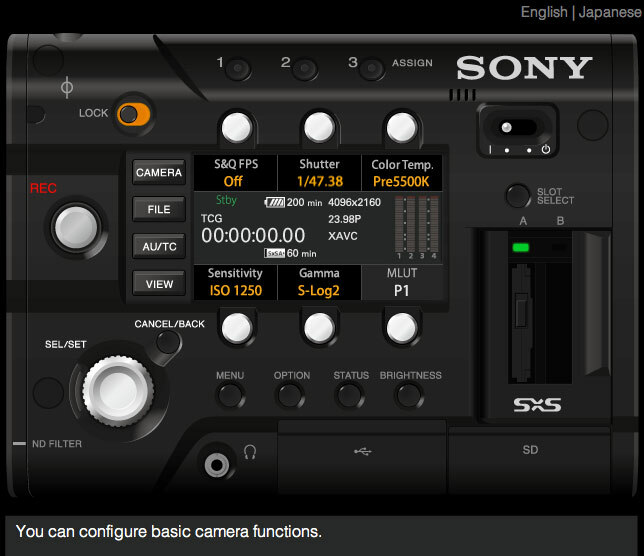 Interesting, very similar to the ARRI Alexia simulator, you choose one of the 6 buttons then use the thumb wheel to move up and down the parameters. I am editing my type one diabetes video so my blogging time is limited, mind you there is no news as its just before NAB 2013, I do hope Sony, Panasonic and Canon have some new kit on the way. JVC Professional Products Company, a division of JVC Americas Corp., will introduce a variety of new products, reveal major broadcast industry sales, and unveil an upgraded version of its handheld mobile news camera, the GY-HM650, at the 2013 NAB Show (Booth C4314), which runs April 8-11 in Las Vegas, Nev. When equipped with a Verizon 4G LTE modem connected to the back of the camera via USB, the GY-HM650 2.0 upgrade leverages the camera’s unique dual codec technology to stream live video transmissions in the background while shooters continue to record footage. The camera already records HD or SD footage in multiple file formats – including native XDCAM EX™ (.MP4), Final Cut Pro™ (.MOV), and AVCHD – and is capable of uploading recorded clips to an FTP server. Customers who currently own GY-HM650s will be able add the new features at no charge with a firmware upgrade. 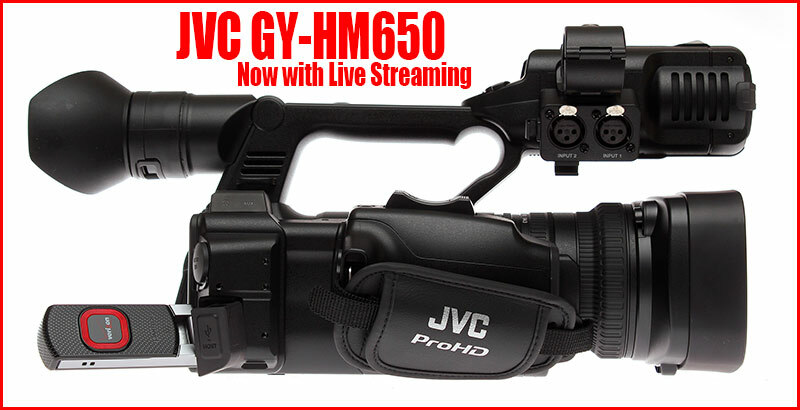 Also at NAB, JVC will premiere its new GY-HM70U ProHD camcorder. With an MSRP of $1,995, the GY-HM70 will appeal to event/wedding videographers and educational users who want a full-sized, shoulder-mount camcorder but have limited budgets. 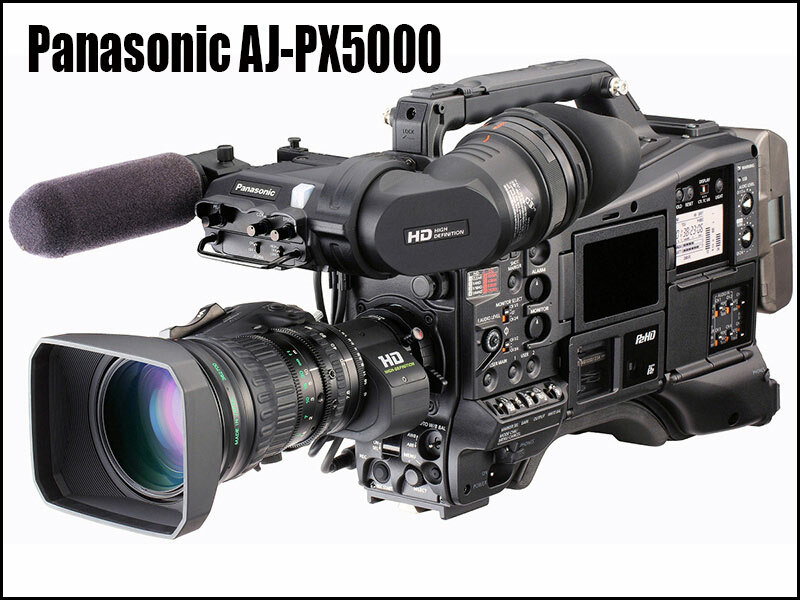 Built around a 1/2.3-inch 12 megapixel CMOS imager and JVC’s advanced FALCONBRID high-speed processor, the camera records 1080/60p, 1080/60i, and 480/60i (SD) footage in the AVCHD Progressive format to dual SDHC/SDXC memory cards. 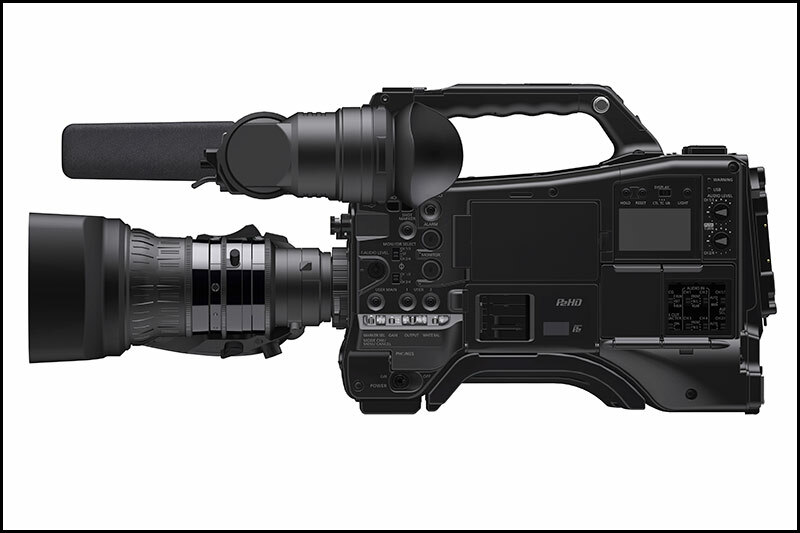 Priced for the entry-level professional video market, the GY-HM70 offers a number of innovative features, including JVC’s unique, hot swappable dual battery system, which allows for hours of continuous, uninterrupted shooting. It also includes a high quality 29.5mm wide-angle GT lens that offers smooth 16x dynamic zoom performance, as well as an optical image stabilizer, auto focus, focus assist, and manual focus, iris, and shutter controls. JVC’s new PS-840UD Professional Series ProVérité 4K 84-inch LCD monitor will make its NAB debut as well. Designed for commercial installations requiring high quality on-screen images at an affordable price, it has a native screen resolution of 3840×2160, four times the resolution of HD, with 120Hz refresh rate and 10 bit color depth. The monitor is scheduled to ship in June with a suggested list price of $14,000. JVC will also introduce a new portable/studio monitor, the DT-F9L5U. Ideal as a camera viewfinder or field production monitor, it features an 8.2-inch IPS panel with 1280×800 pixel array and mercury-free white LED backlight, plus a variety of inputs for current and legacy equipment. Also on display, JVC’s new GM-552D is a high contrast, full HD 55-inch monitor designed for 24/7 continuous operation in broadcast facilities and other applications. 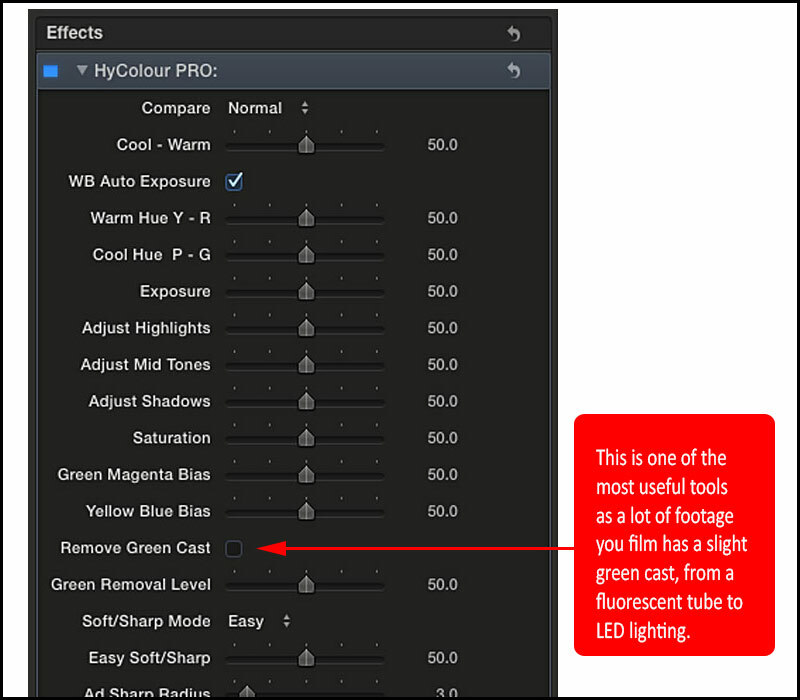 HyColour is a plugin borne out of frustration with the built in colour controls of Final Cut Pro X.
Jonathan Richards “Colour correcting my edits is a part of the process of filmmaking that I look forward to. It’s a chance to put some music on and just ‘look’ at the images that have been shot. A sort of, calm, after the narrative storm of editing. So it’s incredibly frustrating that the colour tools in FCPX are awkward to use and require the user to flip between various tabs to perform, what are, minor colour tweaks to my footage. Just tweaking the exposure, saturation, colour balance and sharpness of the image requires many clicks of the mouse to perform. I also shoot stills from time to time and have long admired the simple-to-use interface of Lightroom. And it’s this functionality that I was hoping to bring to FCPX. Creating the plugin itself, took quite some time. I didn’t just want to publish effects from Motion to FCPX wholesale, without any thought as to how they functioned for me. The way the sliders react to inputs so as not to give really course adjustments, but fine adjustments, was really important to me. I genuinely wanted to make a tool that actually did save time and worked in the real world. Additionally, I hit a brick wall with the green cast removal tool. I just couldn’t get it to remove the greencast completely. After many hours of struggling, I discovered the trick and couldn’t believe how effective it was. It was one of those high five moments that doesn’t often happen! 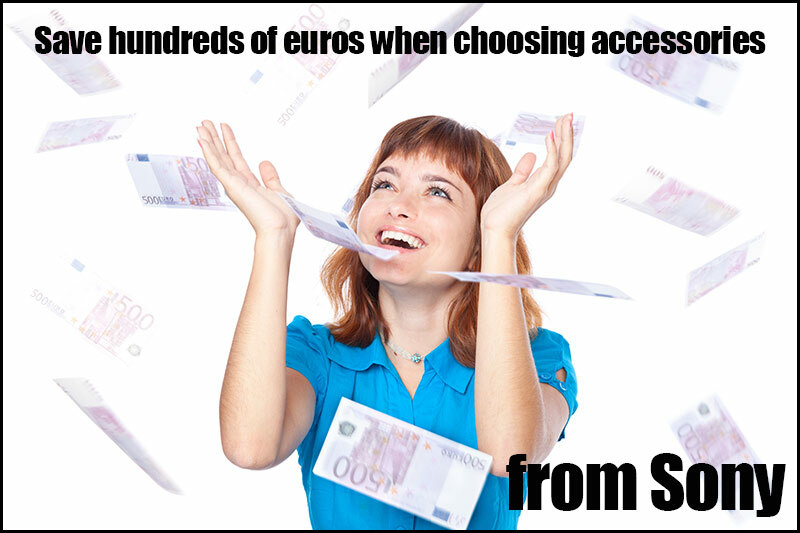 And it seems to have touched a nerve with users. Take up has been really encouraging and early feedback has been fantastic. I’m really thankful to the people who have taken the time to write and thank me for creating it. 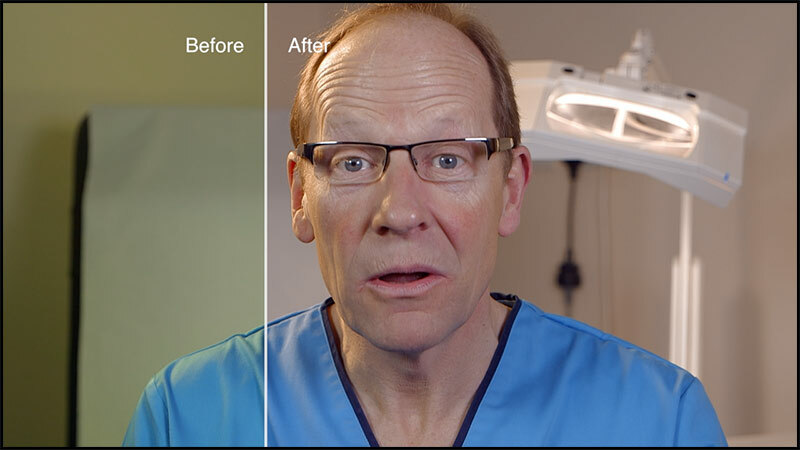 This is a still from a video I am producing about diabetes and shows the Green cast removal tool at it’s best. Although I had white balanced using my LED lighting the small magnifier light behind the podiatrist is casting a green cast via the fluorescent tubes, I was not aware of this at the time of filming but as you can see, HyColour is removing the cast giving an all over more pleasing result. It’s plugins like HyColour that take FCPX to a new level taking it way beyond the competition in my opinion. You can’t get a more simple but effective colour correcting/grading tool on the market, the ability to do a before and after was introduced with HyColour Pro along with other features that I have not yet played with. 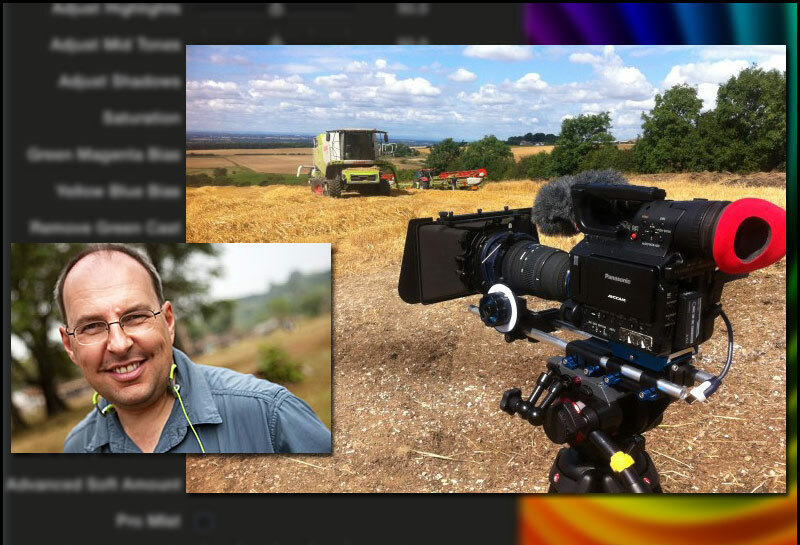 If you own FCPX then you must put HyColour Pro on your top 10 bucket list.